This year’s MSI has a plethora of prizes up for grabs. 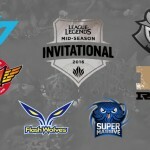 For starters, the regional seeding for the 2017 World Championship will be determined by the results of MSI, as explained here. 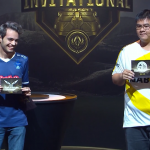 In addition, MSI will feature a massive prize pool: $250,000 as well as 25% of the sales of the Conqueror Karma and Conqueror ward skin that occur between April 24-May 24, guaranteed to be a minimum total prize pool of $1,000,000. 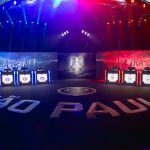 This year’s MSI will also introduce the new “play-in stage” in Sao Paulo, Brazil. 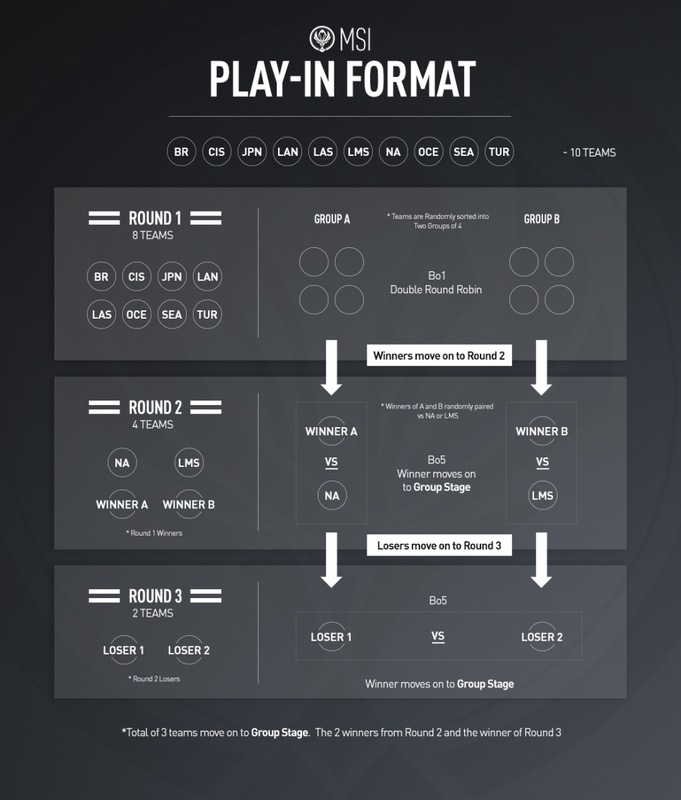 Eight teams from the BR, CIS, JPN, LAN, LAS, OCE, SEA & TUR regions have been split into two groups and will face teams in their respective groups in a best-of-1 double round robin. 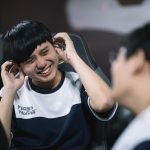 The winner of each group will advance to a round two matchup with either the LMS champion Flash Wolves or the NA LCS Champion Team SoloMid. The winners of these round two matches will advance to the group stage, while the losers will face off in round three to determine the third and final group stage qualifier. 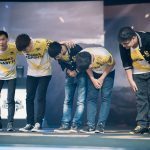 These teams will join champions from China, Europe, and Korea in Rio de Janeiro for the group stage, with all six teams playing a best-of-1 double round robin allowing each team to play each other twice. 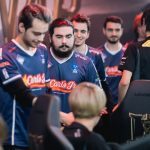 The top four teams will advance to the knockout stage where they will playoff in a best-of-5 bracket to determine the final placements and MSI champion. 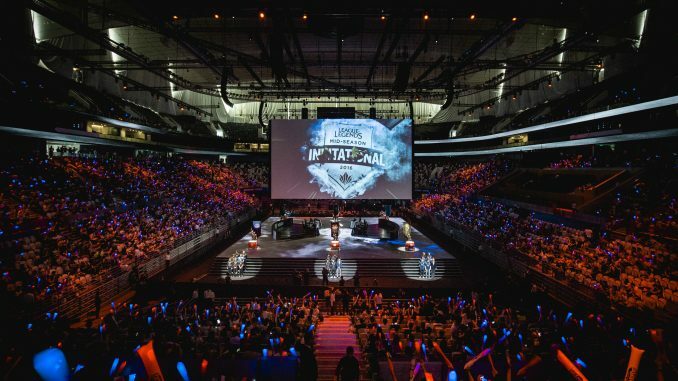 You can find the full MSI schedule here. Note: All dates and times are in Brazilian Standard Time (BRT). Match times listed below are estimates pending previous game length.